Welcome everyone to January 2017! We certainly hope that everyone had a safe and marvelous holiday season, for those that try to politically correct, and a very Merry Christmas, and a Happy Hanukkah, for those that are like me and just don’t care. If you happen to be a Gym owner welcome to your best month of the year, sell those memberships. All kidding aside, January is the month of resolutions, which unfortunately fall by the wayside very quickly. Even I, in all of my perfectness have failed to keep a resolution or two. But this year challenges to be different. We have a new President who has promised us that America will be “Great” again, with him is coming a whole new staff. Personally I take this revelation to be as scary as it is exciting, and I welcome change in the right direction. Resolutions all have great intentions behind them, we have all resolved to get healthier, or to quit smoking, maybe losing a pound or two, all for the betterment of our lives and our lifestyles. In life all of our actions and decisions have accountabilities, all of which fall upon our shoulders. In my world of Automotive repair and service, it has become increasingly evident that the technology is spring boarding at warp speed, making it harder and harder for us as service providers to keep up. Not only that but due to the new warranty programs many times it is two or three years before we even see some of these new technologies and by then usually they are obsolete. The cost of new vehicles has skyrocketed like an Atlas rocket and give me sticker shock when I look at new vehicles. I recently looked at a left over 2016 pickup, which with just a few of the bells and whistles and was blown away by the $45,000.00 price tag. This is forcing the general population to buy used, or pre-owned vehicles, which by the way is not such a bad thing. Unfortunately, sometimes that pre-loved vehicle was not so pre-loved as it was pre-abused. Vehicle manufacturers in their haste to deliver us vehicles that get great fuel economy, even better performance and a look that can make the largest guy swoon, has done to nothing to equip their buyers the basic tool of maintenance. These new hi- revving engines and six, seven, and now nine speed transmissions, just tell you how fast you can go on such a little amount of fuel. But they neglect to tell you that now you MUST use synthetic oils at $10.00 a quart, or special non-phosphorous blends of coolant, and spark plugs that now cost $20.00 a plug and not $20.00 a set. Now these things are not bad in any way. They are a means to an end. The problem is that no one is educating the public. Believe me when I tell you that if you do not maintain that nine-speed transmission and replace the trans fluid within a timely manner that when it blows up it will cost thousands of dollars to repair or replace. To all my female readers and their husbands. How many weeks do you wait between hair dresser appointments? Six maybe eight? And do you miss that appointment? NEVER! It’s the same thing with cars, let us pre-schedule your appointment every six or eight months for you. This gives us a chance to look over the vehicle with a trained eye, and to run the TSB’S or recall reports to see if there is an issue brewing with the vehicle. Consider it like going to the dentist, isn’t it great when every six months you get your teeth cleaned and maybe the doctor or hygienist will say “Gee you have the beginnings of a cavity here, we can take care of that right now and in a few extra minutes”, or do you like it when you go to the dentist and say “Hey Doc, my mouths a little sore can you take a quick look”? Then comes the reply, Gee buddy you need two root canals and a crown”. That’ll be about $4000.00 and we can do it in 2 weeks. 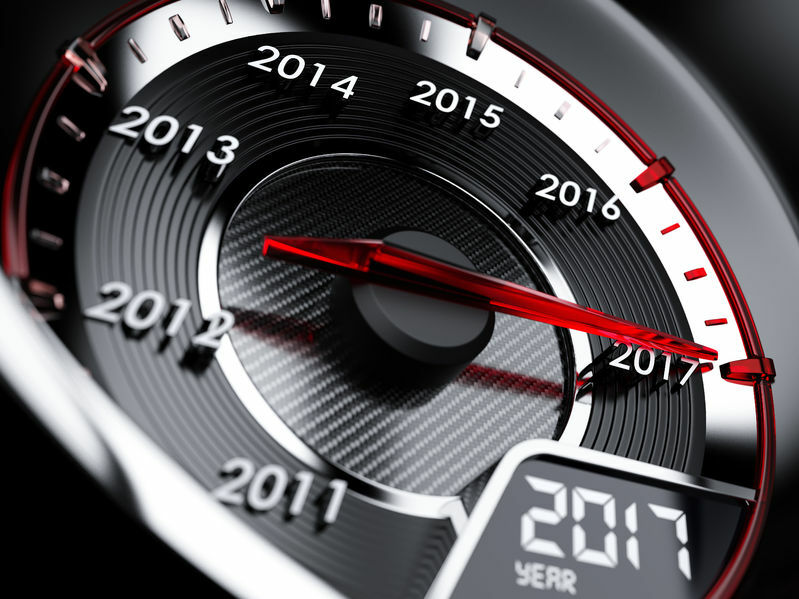 So, RESOLVE to build a maintenance schedule for you vehicle. If you don’t know how, come see us and we will sit down with you and help you. We also have some great products now that can extend the life of your vehicle and give you financial support should you have a breakdown. The best part is that this doesn’t cost you anything except a little foresight and conviction. I remember calling a client one day and explaining to him that he had a leaking rack and pinion. He groaned and asked how much? Well the replacement rack and the labor was $1160.41, but he didn’t have to worry because when I suggested that he use our BG power steering fluid and service a little over two years and 24,000 miles earlier that his BG warranty would pay for it. An ounce of prevention is certainly worth a pound of cure. On behalf of myself and my staff we would like to offer everyone a healthy and prosperous new year!